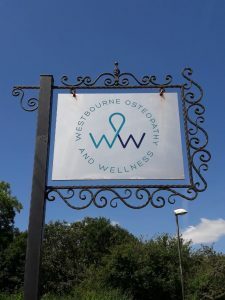 Located on the Hampshire/West Sussex boarders the quaint village of Westbourne is easily accessed by road and has bus links to the surrounding towns and villages of Havant, Southbourne and Emsworth. By road it is within easy access of Waterlooville, Petersfield, Denvilles, Warblington, Thorney Island, Prinstead, Nutbourne, Chidham, Fishbourne, Midhurst, Chichester, Bognor Regis, Selsey and The Witterings. Emsworth train station is 1.2 miles from the village centre. 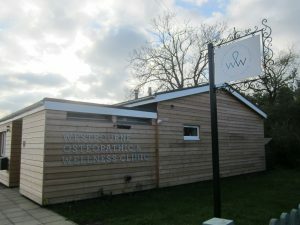 The WOW Clinic is located on the B2147 which is the main road into the village from the direction of Emsworth. Free on-site parking is available for clients. The nearest train station is Emsworth, the station is an approximate 30 minute walk from this location. Please take a seat in the Reception area. 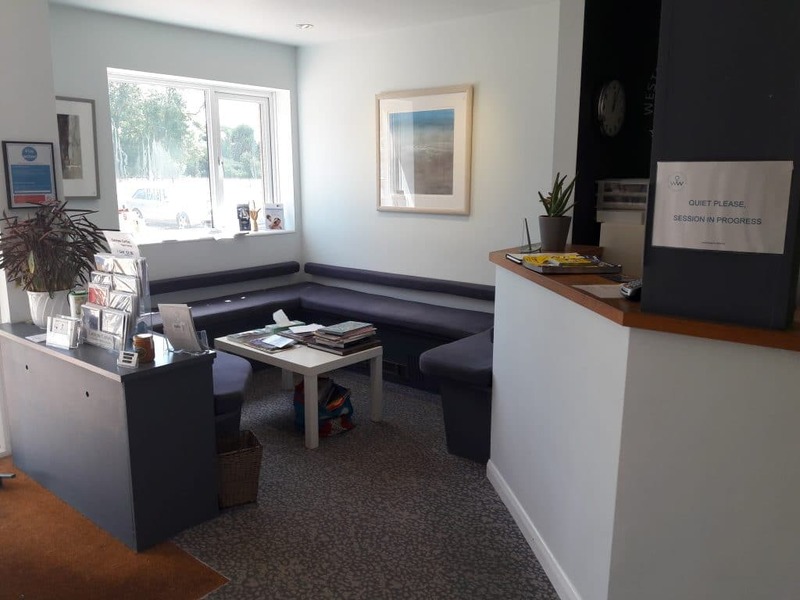 Reception is open from 9.00am to 5.00pm. For appointments outside of these hours PLEASE NOTE that there is no waiting room area and I will let you in at your appointment time. There is disabled/wheelchair access to the Clinic via a ramp. My room is located on the ground floor. 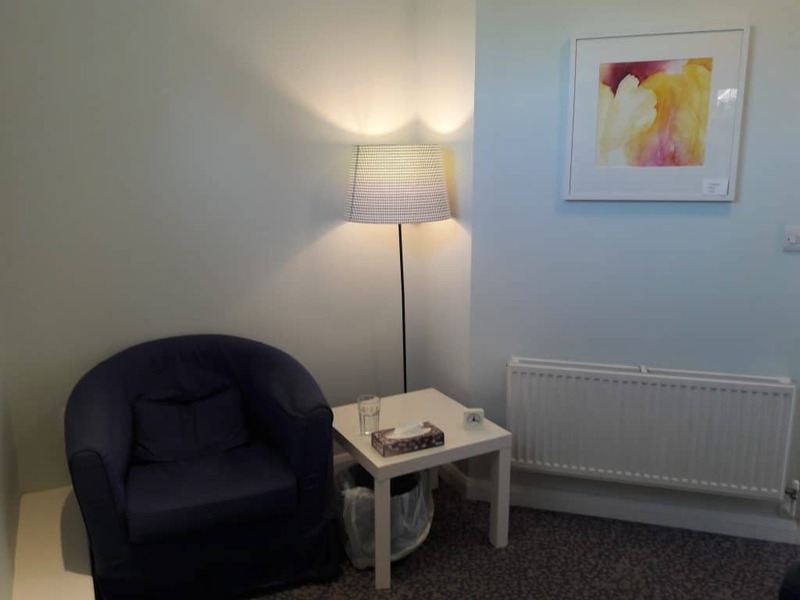 This room is suitable for both individuals and couples.